Disputes are a distraction from your core business and can have a devastating effect on your profit margin but, if dealt with effectively, are more likely to result in a positive outcome. 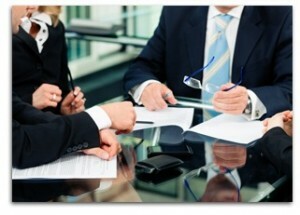 Marsons Solicitors provide practical and strategic solutions. We will assist you to avoid a dispute if possible and, where it is not, to represent your interests and ensure that your family or business needs are properly protected. We will advise you and help you to achieve the best solution, whether by litigation, mediation or another form of dispute resolution.We will always try to resolve your case as cost effectively as possible and will only litigate when necessary. When we do litigate we will do so robustly. We will work with you to understand your business and the challenges you face and deliver solutions which fit your needs. From the outset, we will give realistic views on prospects of success and a transparency on costs so that you can budget more easily.